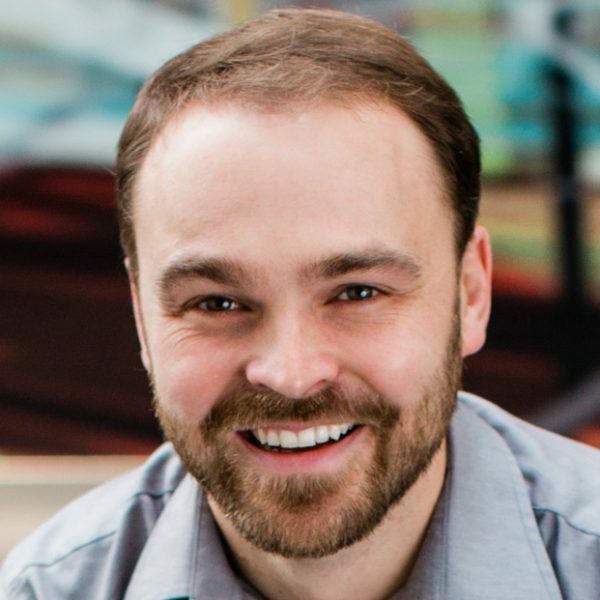 Ben Thompson is senior manager of sustainability at Autodesk and head of employee impact for the Autodesk Foundation. In this role, Ben seeks to embed Autodesk’s vision to make a better world across the companies people, processes, and products. Ben leads the team to find, incubate, and validate market opportunities that advance sustainability for Autodesk’s customers across the architecture, engineering, and construction, and product design and manufacturing industries.